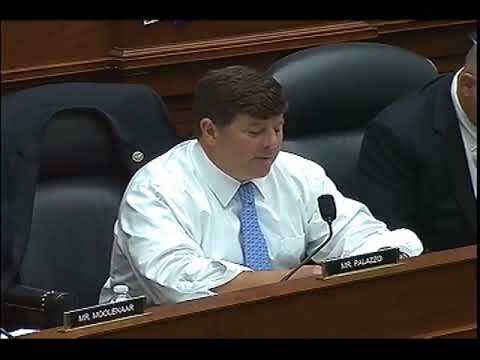 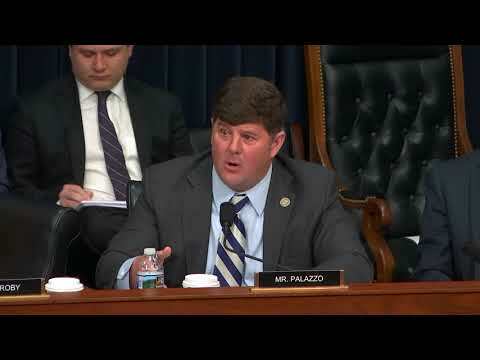 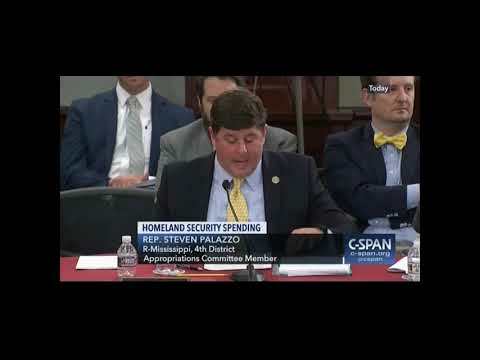 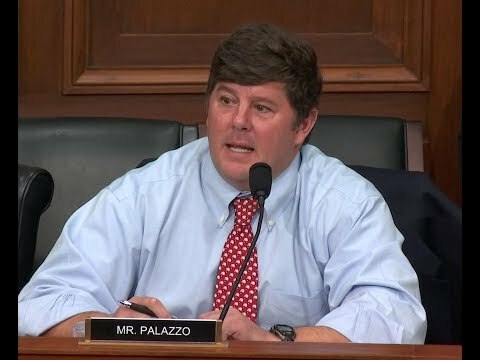 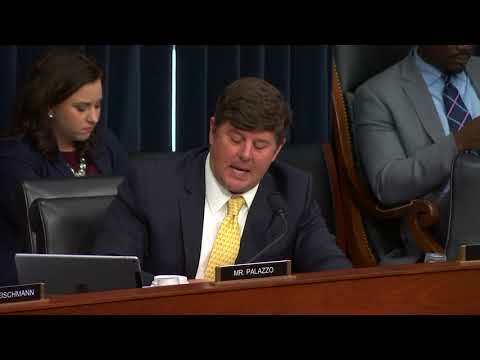 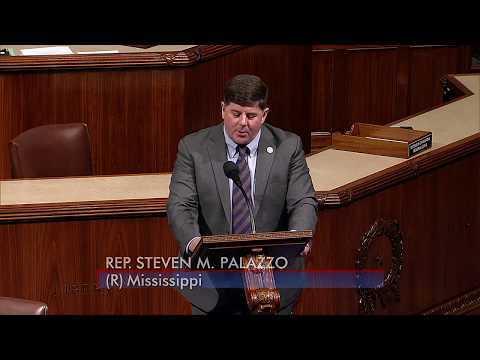 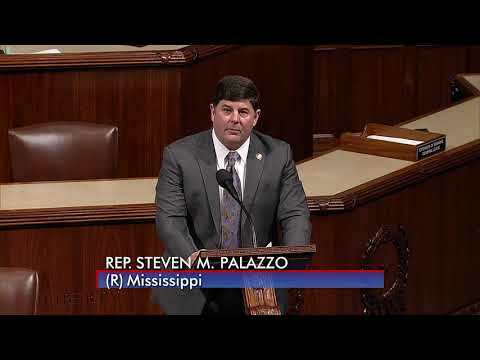 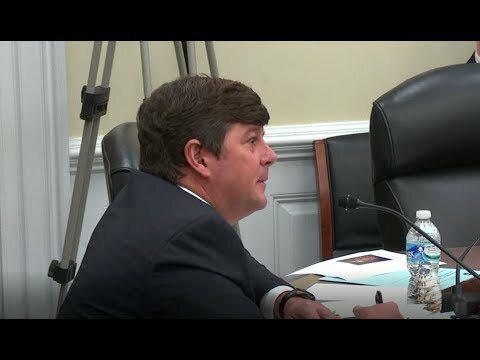 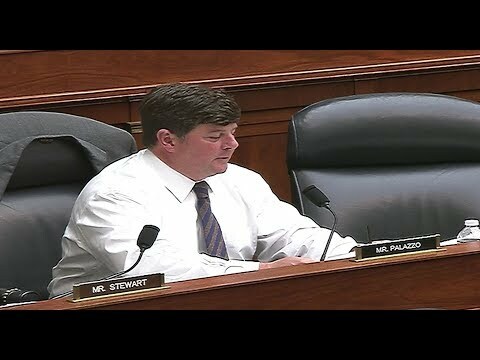 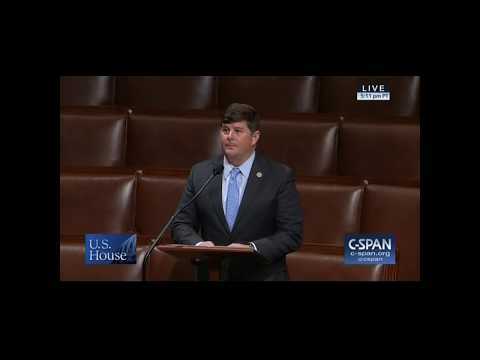 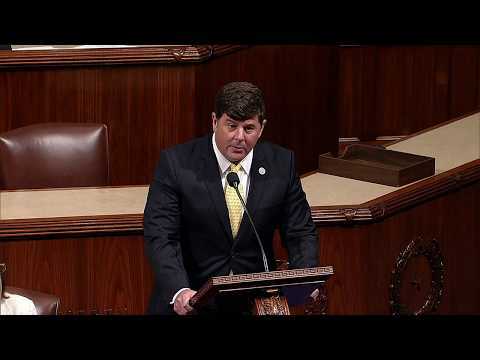 Congressman Palazzo delivers remarks on the House floor in support of reauthorizing the National Flood Insurance Program through November 30, 2018. 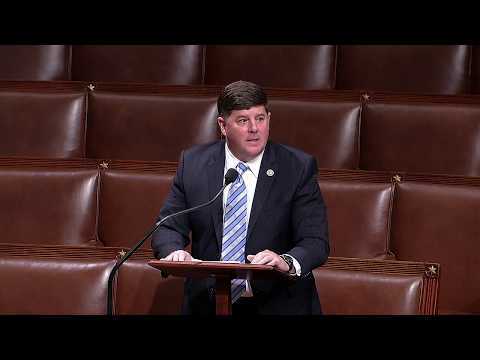 On July 18, 2018, I offered an amendment to the House Financial Services Appropriations bill to restore funding for CDFI banks. 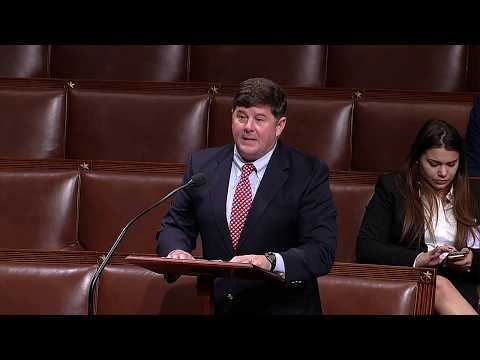 My amendment to the House Appropriations FY19 Financial Services and General Government bill that restores proposed cuts to the CDFI Fund was adopted by the full committee. 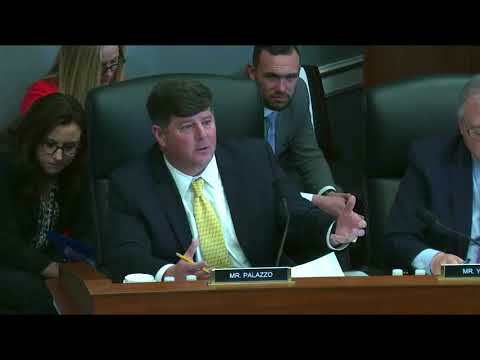 The House Appropriations Subcommittee on Agriculture held a hearing with the Secretary of Agriculture Sonny Perdue to discuss the FY19 Budget request. 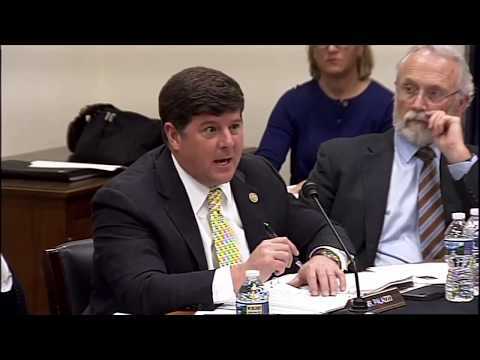 The Commerce, Justice, Science, and Related Agencies Subcommittee held a hearing on April 12, 2018 to discuss the requested NASA budget with Acting Administrator Robert Lightfoot.